Gas Boosters are used to provide a pressure lift in the gas supply where the desired operational pressure cannot be achieved by the installation or gas supply alone. 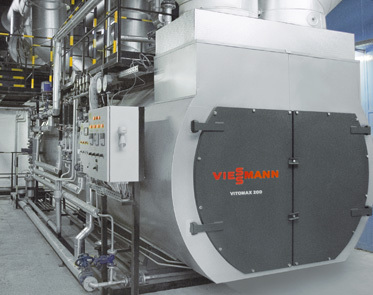 When in operation they allow sufficient gas pressure to operate burners, boilers and combined heat and power engines. JCH London have a wealth of experience when dealing with commercial gas booster servicing, commercial gas booster installation and commercial gas booster design. Our experienced commercial gas engineers can complete routine servicing and safety certification whilst our technical design and installation teams can ensure all new installations meet the exacting safety and operating requirements for commercial buildings. When installing commercial gas boosters, it is imperative that manufacturers designs are followed, and that all pipework is sized correctly with anti-vibration mounts and fittings installed. As part of our quality control systems we only install Gas Boosters complying with BS 8487:2007 and we work closely with manufacturers to bring our customers the best options available.